My girls have been huge fans of Num Noms for a while now. 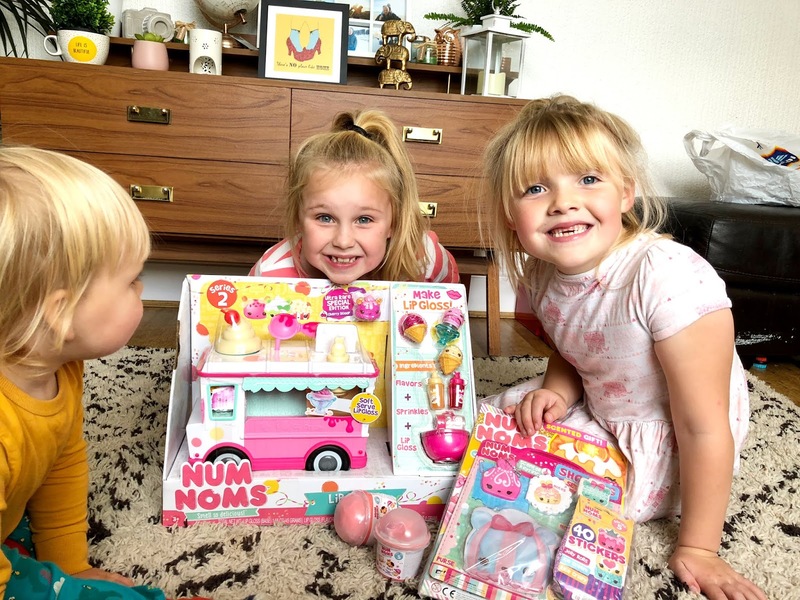 So when they received a Num Noms bundle, I'm sure you can just imagine how excited they were. 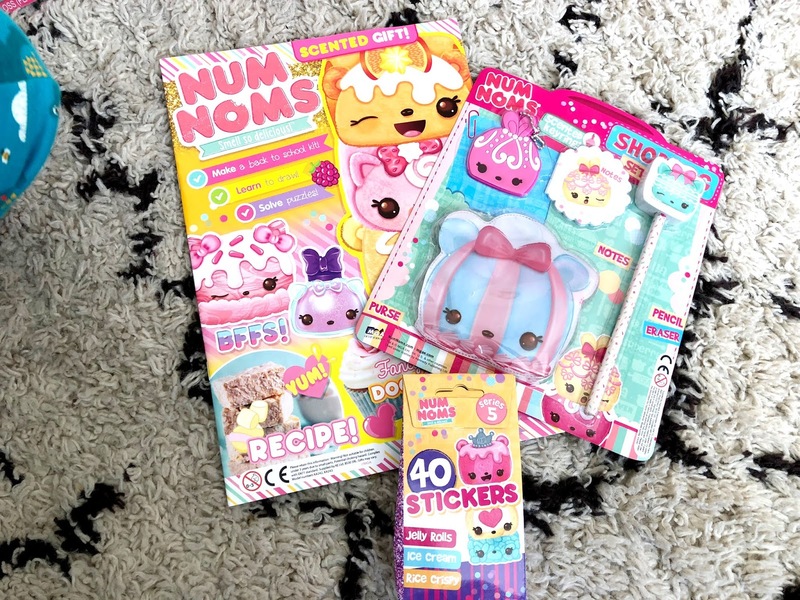 Num Noms are adorable squishy characters that have a strong tasty scent. 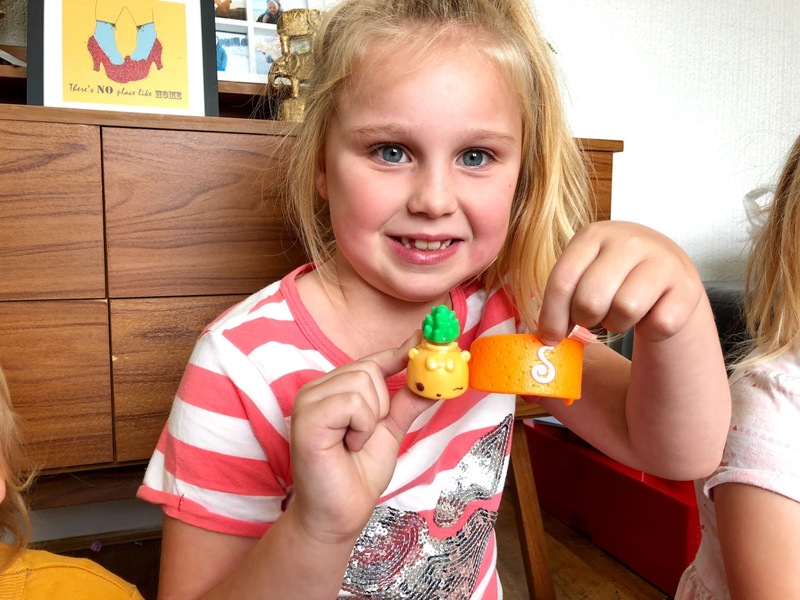 They are fun collectables for little ones and the girls were over the moon with their bundle. 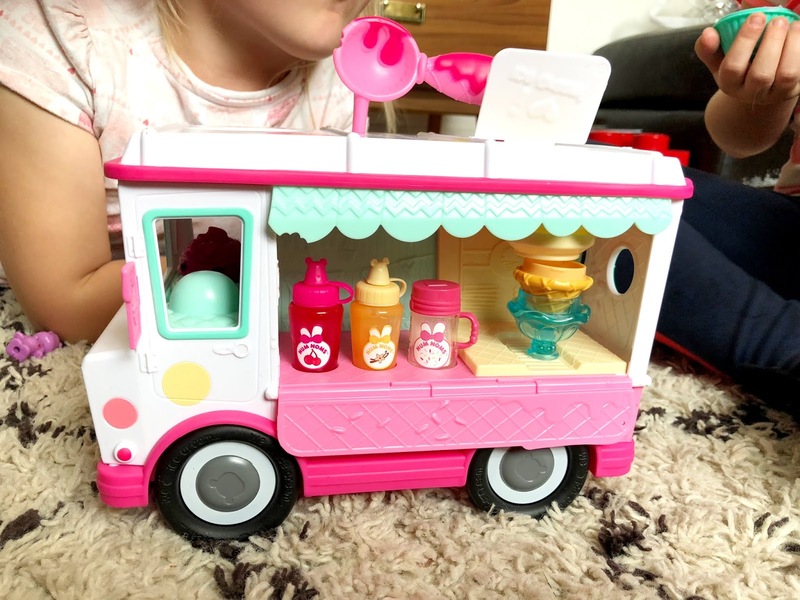 The Num Noms Lip Gloss Truck even made me excited. 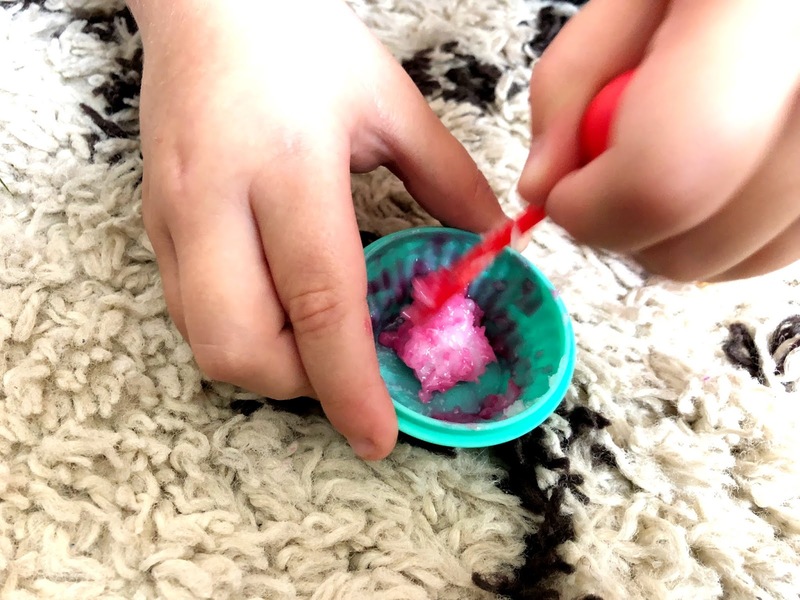 I've never made my own lip gloss before and so I was interested to see how it worked and of course, the girls couldn't wait. There are two flavours to choose from, vanilla or cherry and you can even add some glitter if you want a little bit of spark added. You mix it all together and dispense it from the serving machine into the Sundae container, as shown in the photo below. Making the lip gloss was super easy, super quick and fun to do. 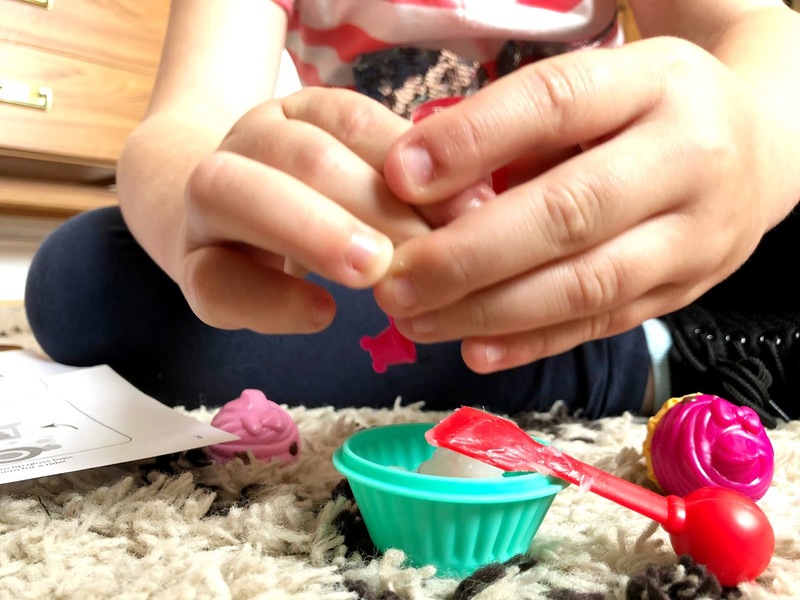 The girls loved making their own and showing their lip gloss off to their Dad who arrived home not long afterwards, and to their Nain who was there at the time, visiting them. The truck has a handle, which is great for carrying along to wherever you want to go. 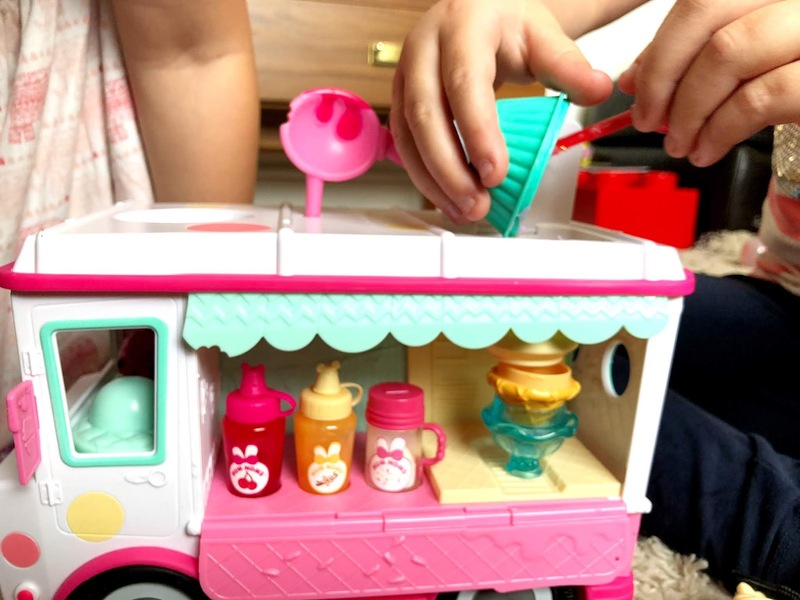 Also included in the box, with the truck were special edition Num Noms, a scenter Num (cherry scoop) and 3 Lipgloss Sundae containers. 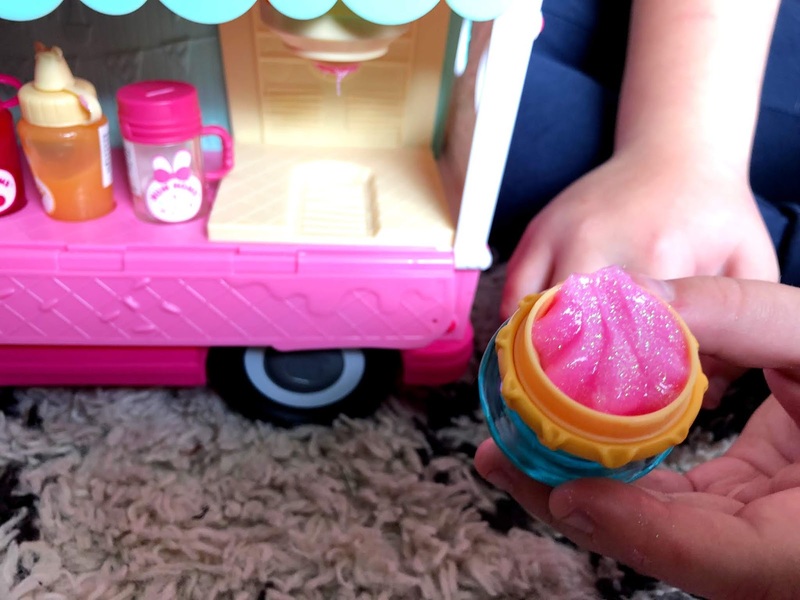 You can buy Num Noms from Smyths and all other good retail stores. We were recently sent these for the purpose of this review.